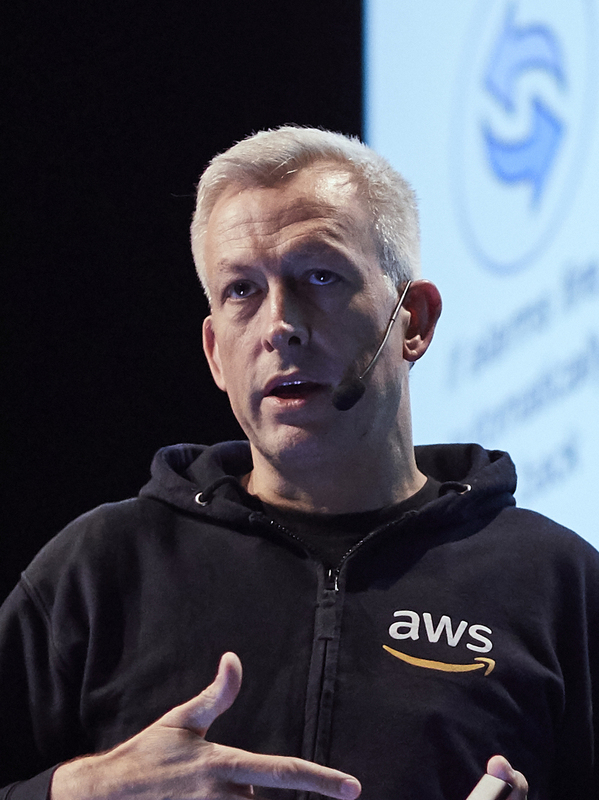 Ian Massingham leads Technical and Developer Evangelism at Amazon Web Services and has been working with cloud computing technologies since 2008. He and his team around the world work with developers and technical end-users within AWS customers of all sizes, from start-ups to large enterprises, to increase awareness and adoption of AWS cloud services amongst developers. Ian and his team team are prolific conference speakers and participate in a wide variety of developer confernces, meetups and other developer communities in order to connect with developers and inform, inspire and educate them about AWS. As an individual technologist, Ian has a special interest in the development of Connected Device and IoT applications, and in serverless architecture patterns for the deployment of applications in the AWS Cloud. Ian has over 20 years’ experience in the IT industry, covering operations and engineering within internet hosting, internet access, telecommunications and cloud service providers. Prior to joining AWS, he led a systems engineering team for an integrated software and hardware company that focused on the creation of cloud computing services with telecommunications and IT service providers across Europe, the Middle East and Africa region.